The Darktower name held the power to make one shiver with trepidation as it rolled off the tongue. Thorne Darktower, Earl of Cliffehaven, stood tall and ominous, resentful of his own existence and plotting against his own family’s life-long enemy until he is touched by the heart of an angel and shown the promise of life as she lifts the wool of hatred from his eyes. 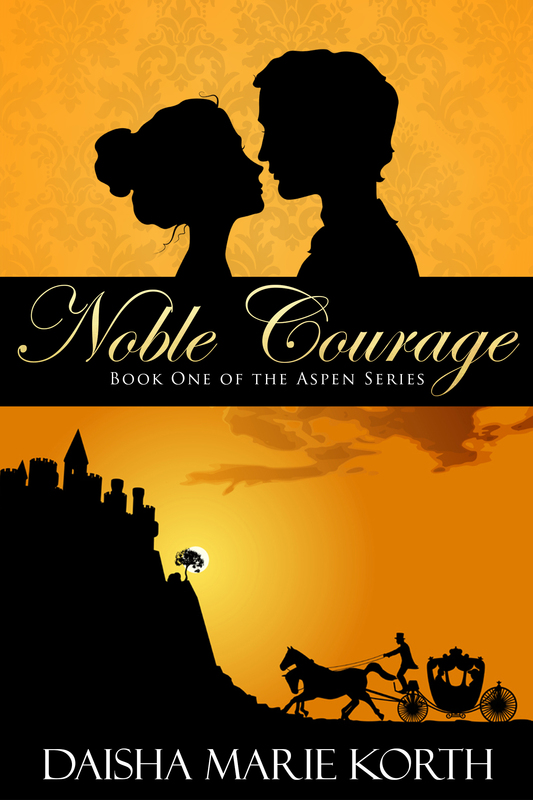 Aspen Tiller found herself as an unsuspecting pawn in a strategic game of self-preservation. With her innocence and child-like ideals held close to her, she reaches deep within herself to accomplish the impossible, command the respect of those around her, welcome the love of all who knew her and face the wrath of the devil who covets her…And still, embedded in her character, is a courage so noble that it refuses to allow her to give in to defeat as she trudges through the obstacles in her path to emerge anew…But does it destroy the woman so many love?